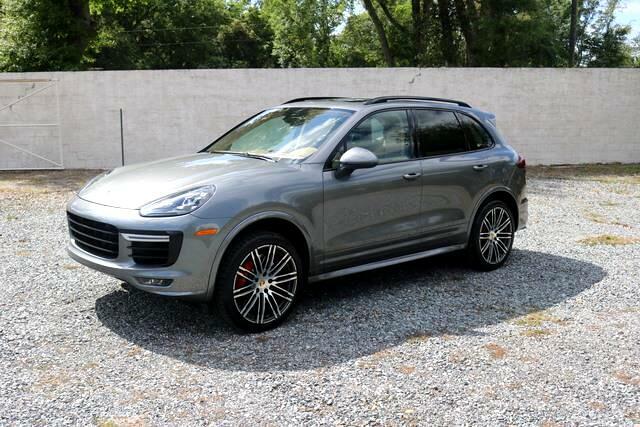 2016 PORSCHE CAYENNE TURBO with 49K miles and a Clean No Accident Carfax. Nice Nice SUV with brand new Michelin tires and an MSRP of $139,210 new. Equipped with Sport Exhaust, Sport Design Pack w/ side skirts, Premium Package Plus, 21 911 Design Wheels, plus much more. Since we are a wholesaler first we move our inventory extremely fast and do not have time to get a full spectrum of pictures online. If you are interested in one of our vehicles and would like additional pictures or information please send us an email at woodallautowholesale@gmail.com or text us at 407-274-2455 and we will reply with as much information as possible. We are a volume wholesaler and our inventory moves quickly, we strongly recommend verifying availability and setting an appointment before coming in. Visit Woodall Auto Wholesale online at woodallautowholesale.com to obtain more information on this vehicle. We work with several different lenders to ensure the best possible rates for our customers as well as offering a variety of extended service contracts. If you are interested in our financing options please submit a secure credit application on our site. All vehicles are subject to a $499 Dealer Processing Fee as well as state tax, tag, and title fees. Free Carfax and or recall report given upon request as well as available on the website. Any independent inspections are the responsibility of the buyer.